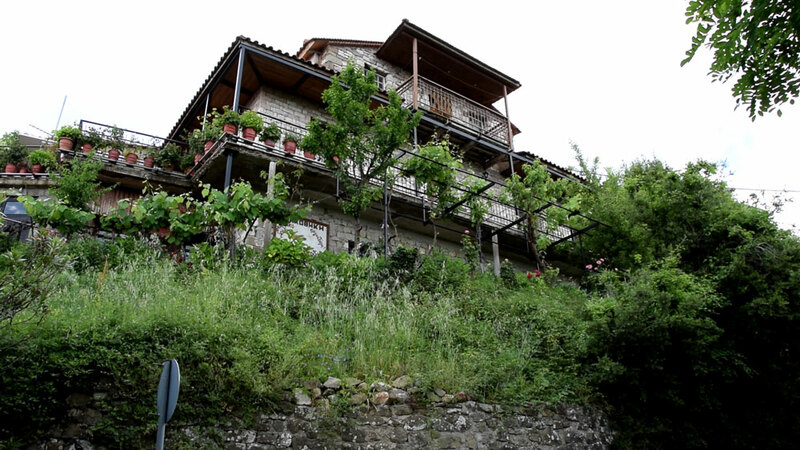 In Granitsa you will find the “Museum – Workshop” by Lefteris Theodorou. 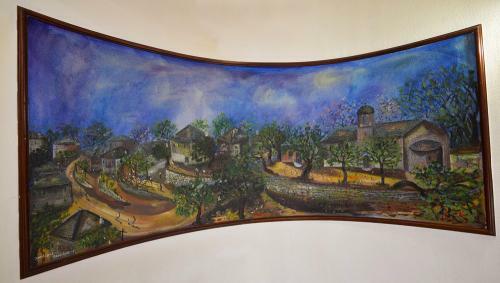 Lefteris Theodorou is a remarkable popular painter and woodcarver who was born in Granitsa of Evrytania, where he now lives and works. 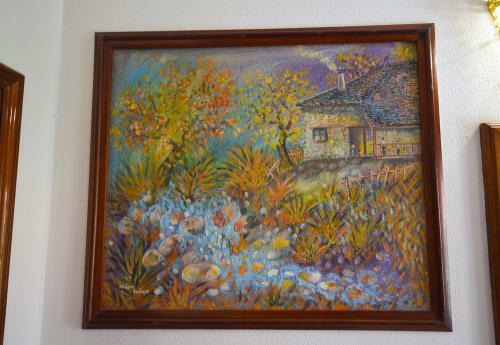 He is a self-taught painter with rich imagination. 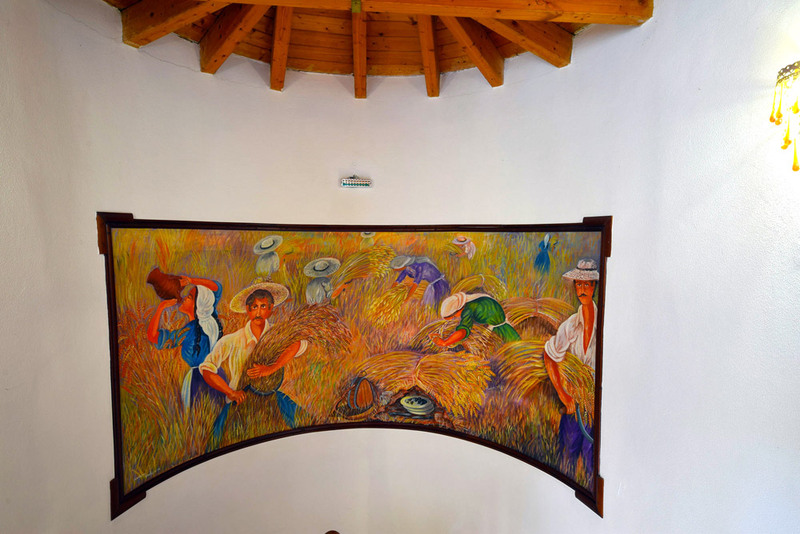 Apart from the beautiful landscapes of the region and the everyday scenes of his rural life, he also likes to paint hagiographies, portraits, naked and still life. His works have been presented in major exhibitions in Greece and abroad, having received great reviews. 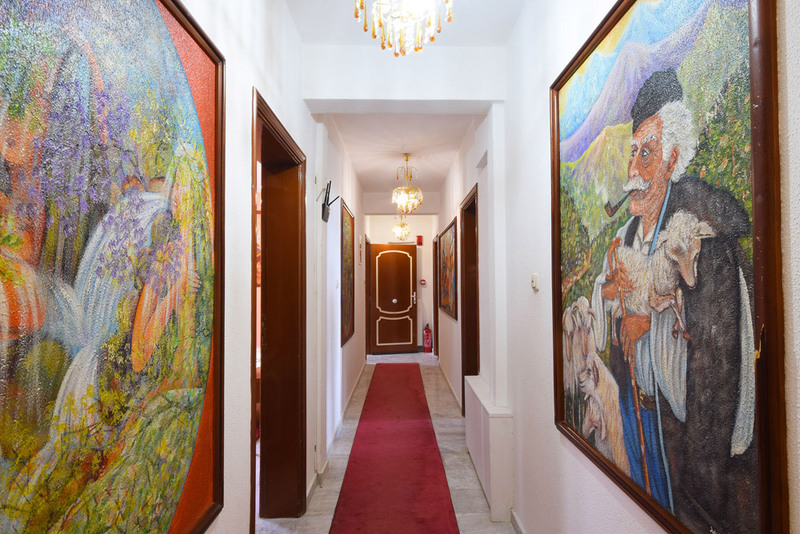 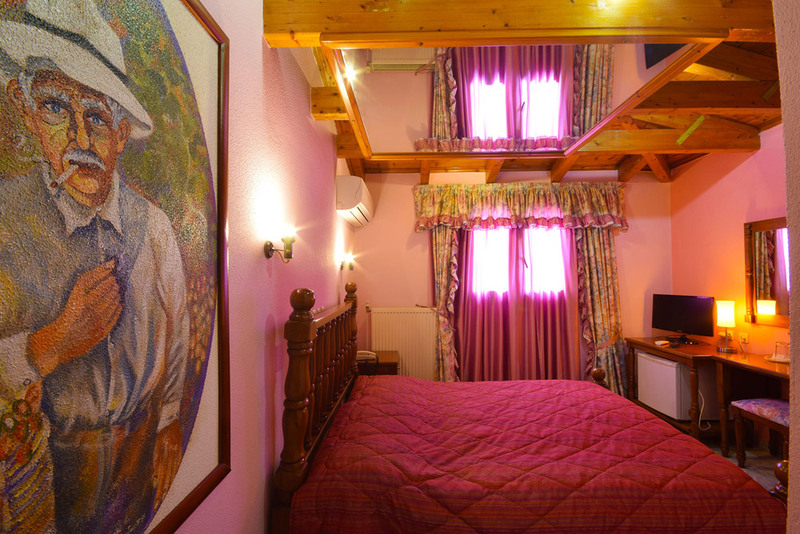 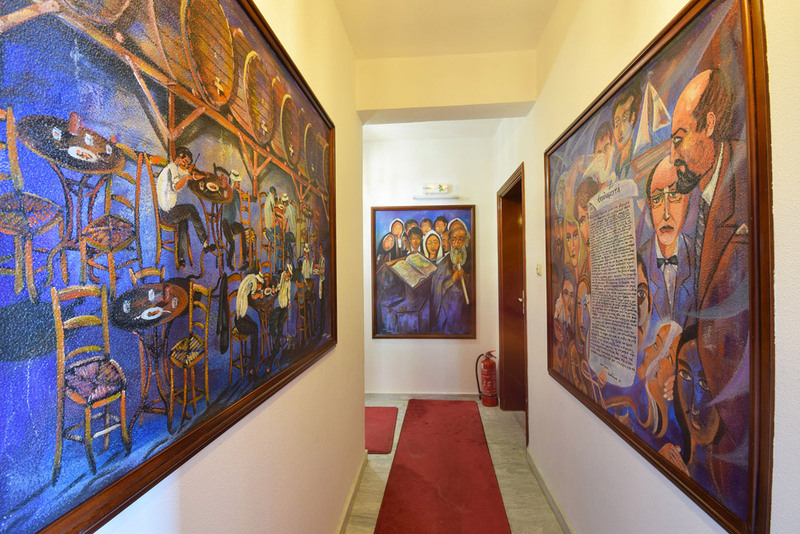 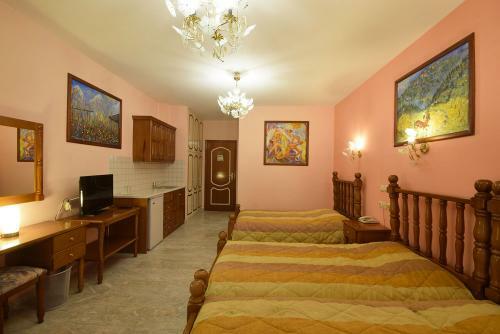 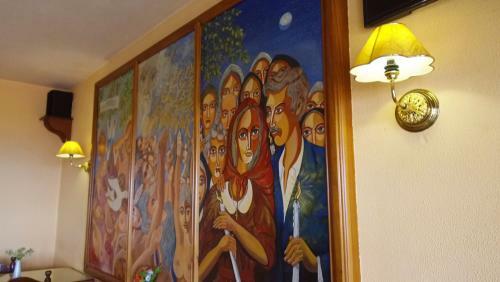 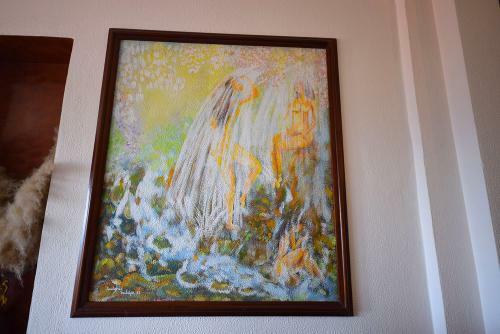 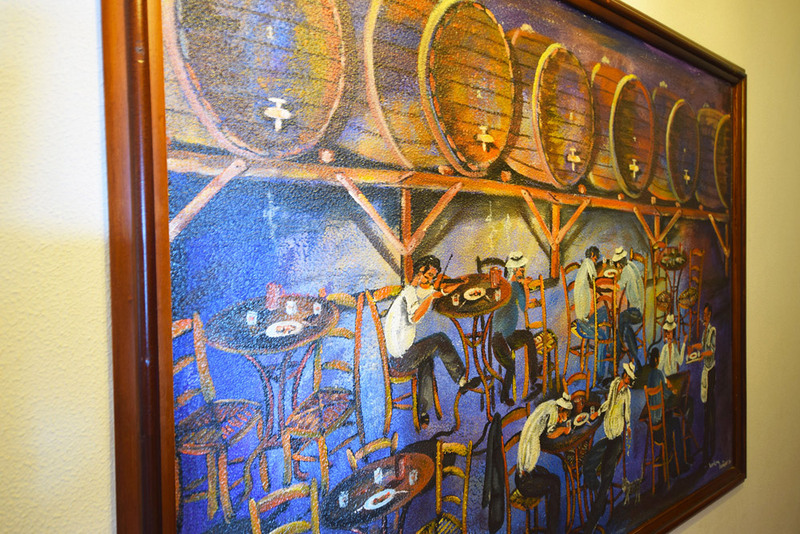 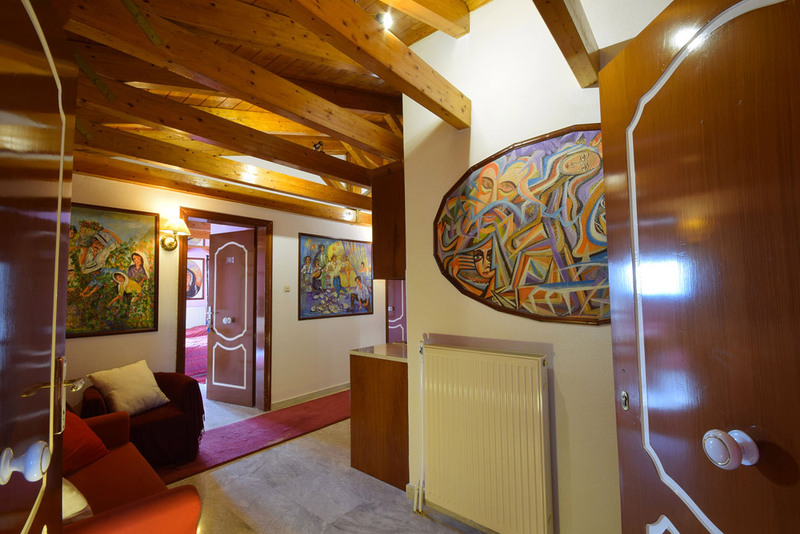 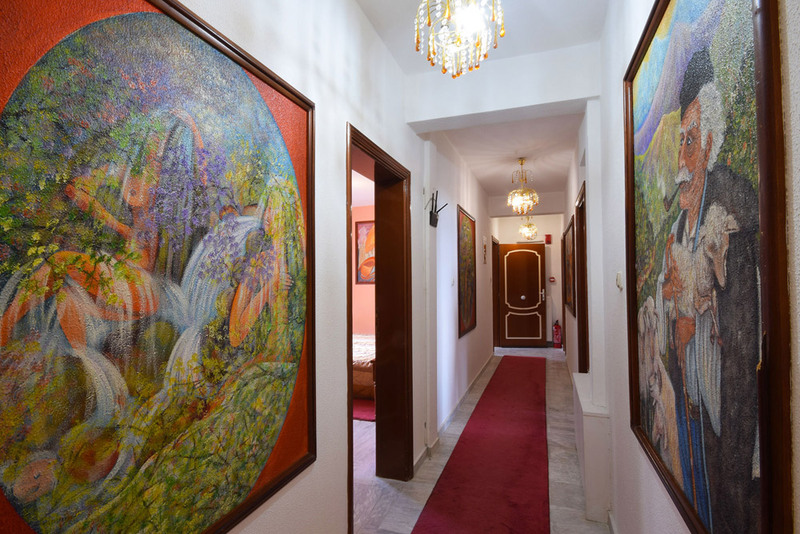 In the common areas and rooms of our hotel you will find unique paintings by Lefteris Theodoros.